Last week, Fusion GPS, the firm behind the infamous ‘Trump Dossier,’ requested a U.S. District judge to block investigators from accessing its bank records. Not so fast, says the House Intelligence Committee, who filed a motion demanding Fusion GPS obey the subpoena to reveals its past financial transactions. As The Gateway Pundit previously reported, Fusion GPS, the firm behind the ‘Trump Dossier,’ is called on a judge to block House investigators from accessing its bank records. 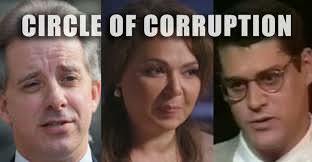 Is Fusion GPS attempting to hide who paid for the ‘Trump Dossier’? On the same day, October 4, that the House Intelligence Committee subpoenaed three employees of the opposition research firm Fusion GPS to testify in the Trump dossier investigation, the committee also subpoenaed TD Bank for Fusion’s bank records. […]The move comes just days after two of those three Fusion employees asserted their Fifth Amendment right against self-incrimination rather than answer questions about the dossier. A third subpoenaed Fusion employee, founder Glenn Simpson, has not yet appeared before the House. The committee’s intention in sending the subpoena to TD Bank is to see if Fusion’s bank records shed light on who financed the Trump dossier. That is one of the two most important questions in the dossier investigation — the other being whether any U.S. intelligence or law enforcement agencies used the unverified dossier as a basis for surveillance applications to the Foreign Intelligence Surveillance Court. 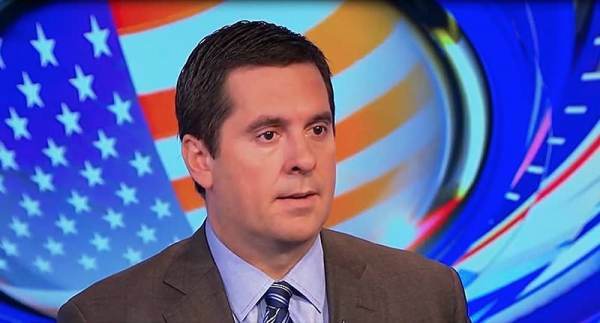 Last Monday, GPS Fusion founders refused Rep. Nunes’ request to testify before the House Intelligence Committee. The founders cited constitutional privileges as their reason to refuse, claiming they cannot in good conscience appear before the panel.